The future is already here, today! 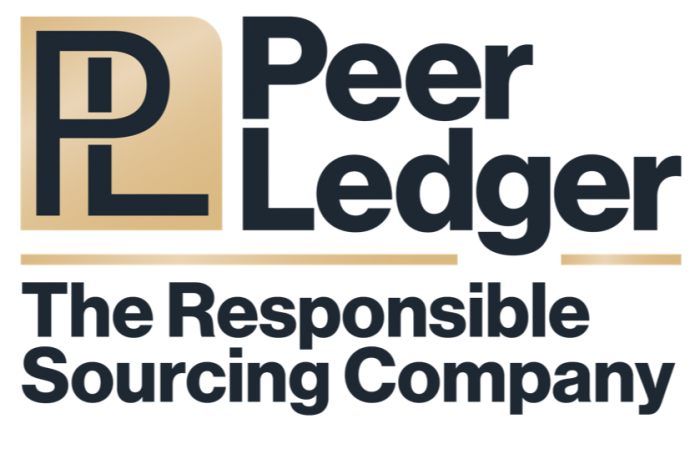 Written by Nzingha Millar at Peer Ledger Inc.
What happens when one of the world’s most trusted precious metal refiners teams up with a Canadian blockchain tech-solutions company? The answer is next level transparency for gold buyers and brands that are looking to source conflict free materials. Produits Artistiques Métaux Précieux (PAMP) is the highly accredited Swiss precious metals refiner, known around the world for its high standards of quality and integrity. The company, which is part of the MKS PAMP GROUP, has recently integrated blockchain-enabled APIs in its operations, including the use of blockchain traceability and transparency systems in conjunction with its VERISCAN™ – Bullion Security Authentication Technology that helps to identify and authenticate gold bars and coins. The free IOS app allows users to authenticate a gold bar or coin using its digital fingerprint, as well as accessing information about the origin and composition of the gold. Peer Ledger is a blockchain-tech company based in Halifax, Nova Scotia and the creator of MIMOSI, a multilayered, Software-as-a-Service (SaaS) platform that allows all proponents of the minerals and precious metal supply chain to access information – in real time – that pertains to the sourcing, treatment, and purity of materials. In effect, PAMP’s adoption of MIMOSI will help to ensure that precious metal supply chains are free of counterfeit materials and enable PAMP’s notable stakeholders, including mining companies, central banks, and sovereign mints, to assure themselves about the provenance of precious metals at each step of the supply chain. “Our vision is for our combined technologies to coalesce the precious metals industry around a comprehensive solution to numerous issues, from legitimization and empowerment of artisanal miners through user-friendly registration of their production, to authentication of production at mine sites through to refiners, vaults, manufacturers as well as end users and consumers,” says Mehdi Barkhordar, Vice Chairman of MKS PAMP GROUP. 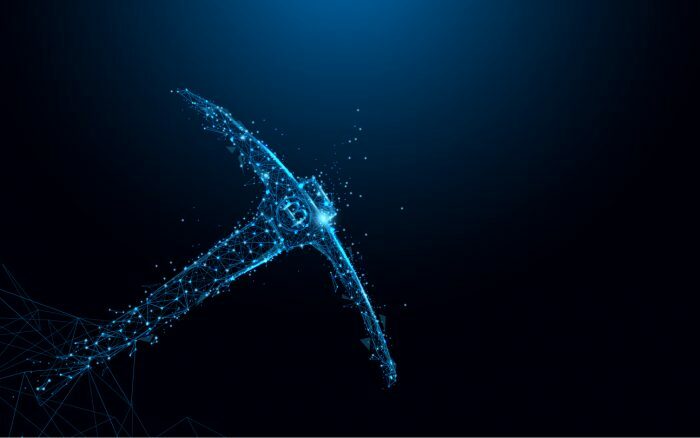 Peer Ledger launched MIMOSI at the OECD Conference for Responsible Mineral Supply Chains in May 2017, making it the first blockchain-enabled software system of its kind to address the need for transparency in the minerals industry. Consumers’ desire for responsibly sourced goods is a major trend that progressive companies are addressing today in order to acquire and retain customers, and to increase brand loyalty,” explains Dawn Jutla, Peer Ledger’s founder. Of course, this is especially true in the gold mining industry where any failure to respect environmental and human labour standards can be to the detriment of brand-reputation, as well as the mining companies they source from. As it stands, eight out of ten consumer goods companies are still unaware as to whether they have conflict minerals in their supply chains (HBR 2017). Enter MIMOSI for Responsible Sourcing, a tool which equips companies in higher-risk industries to commit to responsible sourcing and to possess a single source of truth for provenance. The intention of MIMOSI is to provide a comprehensive and inclusive solution for optimal management of global supply chain risks to brands; banks; mints; refiners; mining companies; governments; jewelers, as well as automotive and aerospace industries. Preventing materials fraud: dilution and misrepresentation are two of the most common methods of mineral fraud; with MIMOSI’s provenance-keeping, physically tagged (e.g., Internet of Things (IoT) sensor, NFC, RFID, barcodes, QR codes) trace transactions – such as registration, shipping, change of custody and/or ownership, and transformation transactions – and mass-balancing can detect and prevent fake materials from being introduced in a supply chain. Furthermore, MIMOSI works seamlessly with PAMP’s VERISCAN™ – Bullion Security Authentication Technology for added security to prevent and detect counterfeiting. Traces for ensuring reputability: although safety is aided by removing materials fraud, MIMOSI also offers the capability to trace forward and backward in four types of traces (supplier, product, transaction, and geo-traces) across supply chain entities. Immutable quality: items’ quality attributes – such as descriptive characteristics (e.g. assay, firmness), remaining shelf life, time-since-produced or harvested, dwell-time and freshness – are recorded across the supply chain. Proofs of origin and genuineness: brands, their suppliers and manufacturers and customers can prove and trust the origin and genuineness of any product via MIMOSI. Proofs of workers’ conditions and environmental treatments: participants can use MIMOSI to record evidence of working hours, emergency preparedness policies, abuse-free workplace policies, environmental treatments and more. Preventing documents fraud: MIMOSI enables supply chain customers to make any of business documents immutable and transparent to those with permissions. Support of data interoperability standards across industries: MIMOSI supports the LBMA/RMI guidelines and emerging standards for the minerals industry; with a flexible data and architecture design, MIMOSI may be flexibly and easily extended to support any interoperability standard for any industry wishing to do track-and-trace. MIMOSI also allows users to keep their identity private from all but their “one-up-and-down” peers in the supply chain, while still providing tracing and provenance information to all sub-tiers and define user roles and set access control permissions to users easily and flexibly. Integrating traceability and authentication software provides a unique value to mines in particular; Canada’s covetable standard for gold can be maintained by thorough tracking, auditing and reporting, allowing Canadian mining companies to sell more product at the highest class-appropriate prices, and to remain competitive. 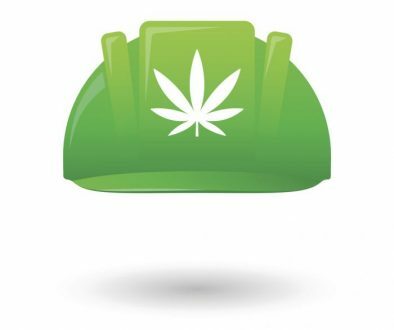 Canadian mining companies occupy a unique position in the global minerals market due to highly regulated environmental and business conduct standards. With MIMOSI keeping a ledger of all transactions and processes in gold handling, audits are simplified and dramatically costs-reduced. The software provides a snapshot of business conduct: including treatment of environment, workers and processing minerals and precious metal items. Companies in the downstream of the precious metal supply chain are afforded assurance of proof-of-origin and the composition of ore bodies when recorded. This clarity of information creates ease and efficiency at the refining stage and also offers security for buyers. The software provides a snapshot of business conduct: including treatment of environment, workers and processing minerals and precious metal items.Companies in the downstream of the precious metal supply chain are afforded assurance of proof-of-origin and the composition of ore bodies when recorded. This clarity of information creates ease and efficiency at the refining stage and also offers security for buyers. For subscribers, much of the attraction to Peer Ledger’s unique solution lies in the ability to select from four MIMOSI Software-as-a-Service (SaaS) options, which are affordable and provide a great value for money, with a pay-per-use pricing model according to how many items they choose to track-and-trace. This means more companies can make the smart investment in quality and security. 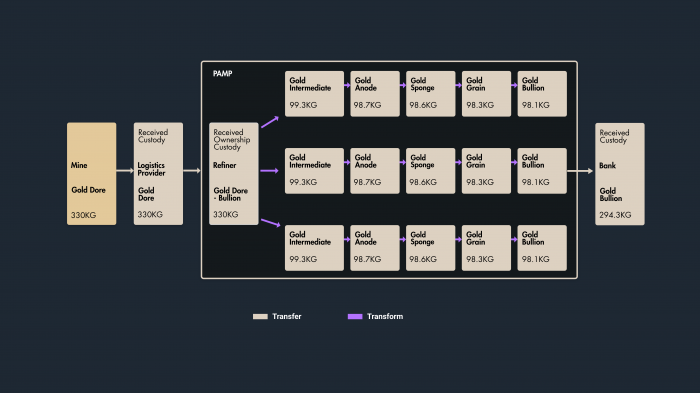 PAMP’s product integration with Peer Ledger signals the setting of a new “gold standard” – for supply chain traceability in the precious metals industry. 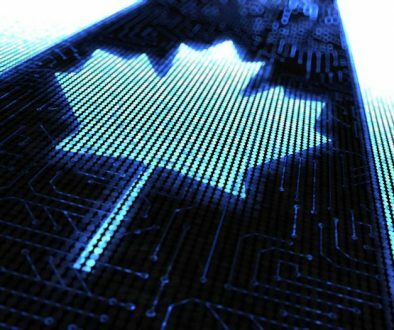 For the first time Canadian mines and brands now have access to a robust and flexible solution that allows them to protect and enhance their reputation in Canada and beyond. 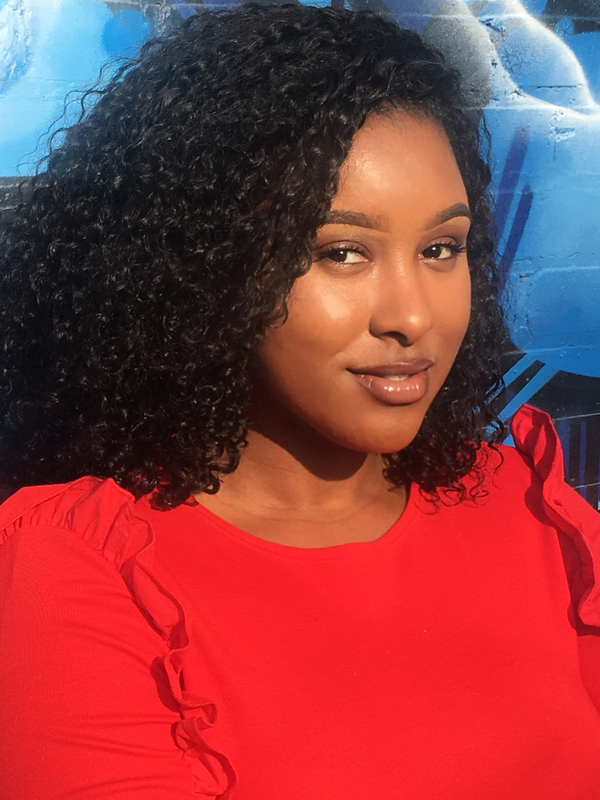 Nzingha Millar is head of Communications at Peer Ledger Inc., a responsible supply chain solutions company founded in 2016 with a clear purpose: to use cutting edge blockchain technology to help companies protect human rights and improve environmental performance.